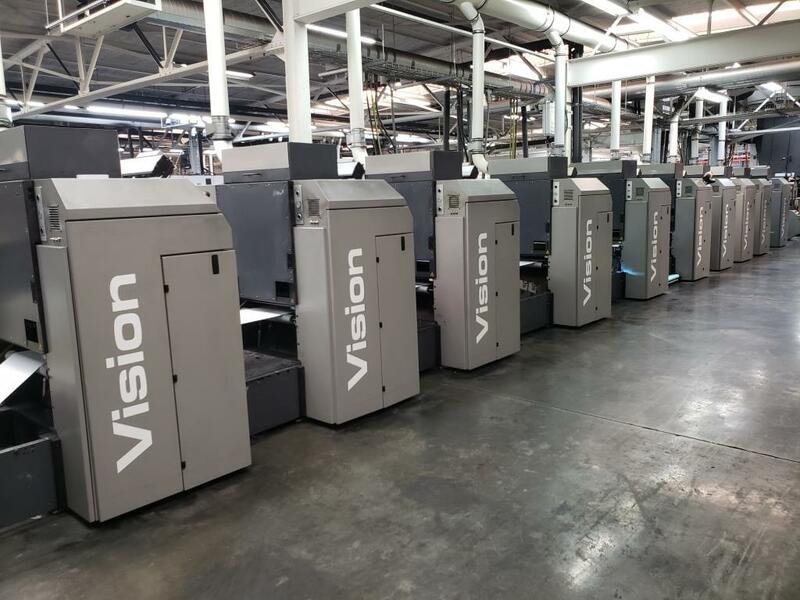 ImPRESSions Worldwide is the Vision Printing Press distributor for customers in North America. Call Dave Gilmore for descriptions and quotes at 619-548-1409! 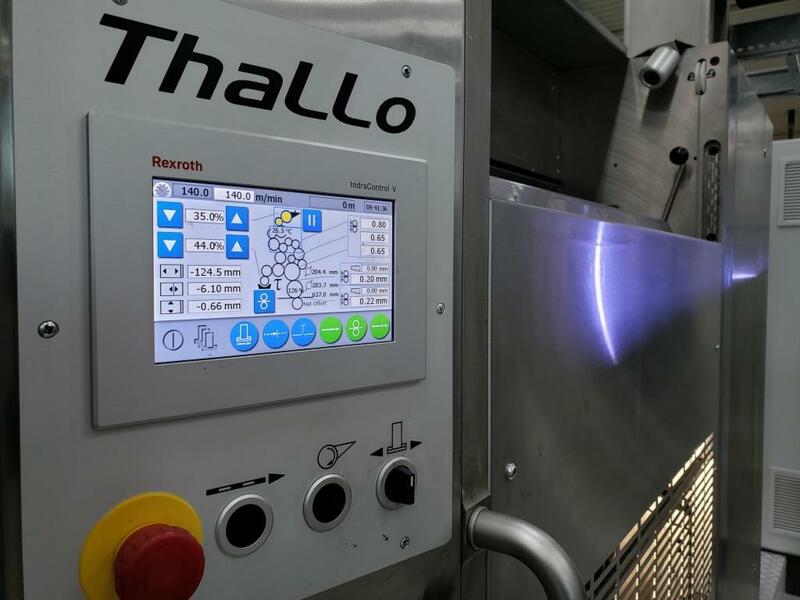 ImPRESSions Worldwide is the Thallo Packaging Press distributor for customers in North America. Call Dave Gilmore for descriptions and quotes at 619-548-1409! Huge savings with the new Contiweb Fluid Applicator. Let us show you how to implement this new technology – the Contiweb Fluid Applicator!